We recently partnered with Shoe Carnival and K.I.D.S./Fashion Delivers to donate new shoes to students in need across Puerto Rico and Lubbock, Texas. 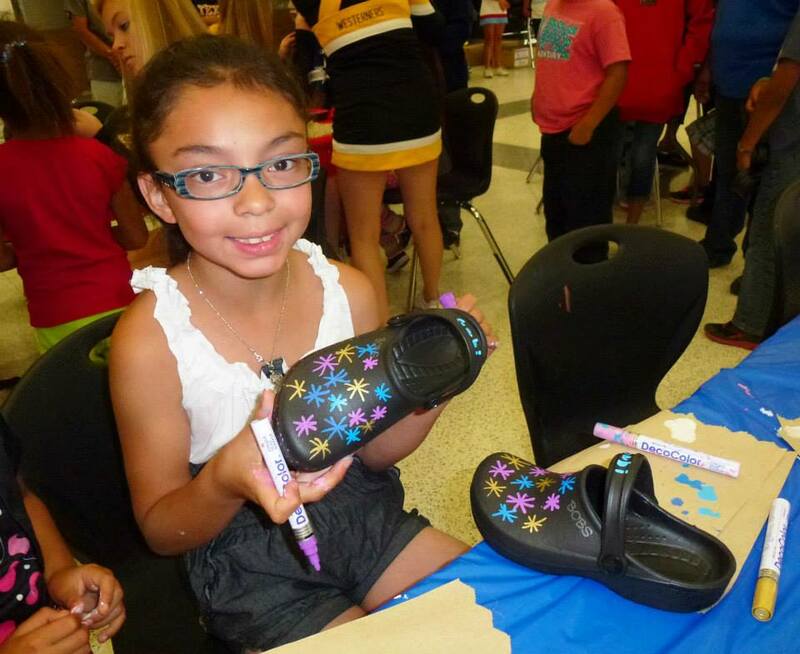 More than 13,000 pairs of BOBS from Skechers were distributed at a series of special end of school year events. That makes over 57,000 shoes donated to date with Shoe Carnival alone and overall more than eight million pairs since BOBS launched in 2011. Everywhere we went, the kids were excited and had a chance to decorate and personalize their new shoes. These local events truly exemplify the power of the BOBS movement and illustrate the power we have to create positive impact on the world around us. Check out the video to catch a heartwarming look at what happened.